Hey all! 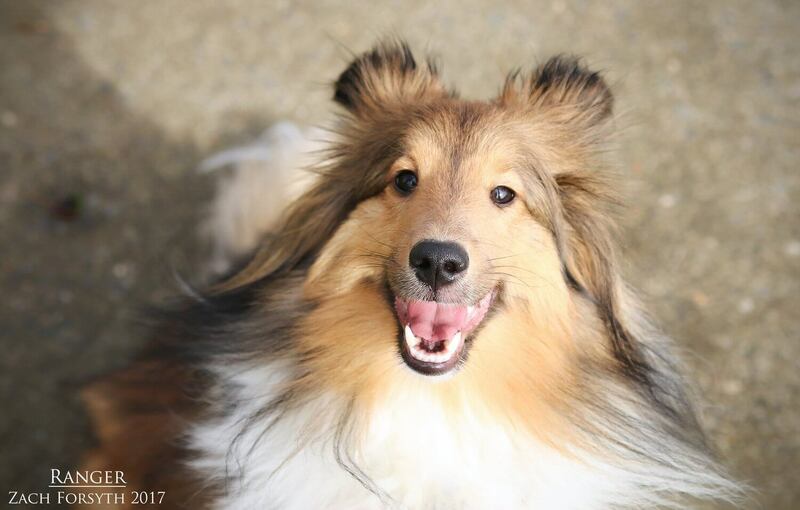 My name is Ranger Rick, but most just call me Ranger, and I am a handsome 1.5 year old Sheltie. I’m not sure how much I weigh, as most of it is just hair! Ha! But I reckon I am around 30lbs or so. Why the name Ranger? Well, not only do I love protecting my national forests, but I love to hike and explore them as well and would be a great companion on your next camping adventure. Being a nature fanatic, I enjoy meeting new furry friends as well, including those kitties and other pups too! I enjoy meeting new human friends over the age of 10 as well, as I have a lot of adventures and love to give. I get so excited to share with you all my knowledge on conservation, that I sometimes tend to talk & ramble, and thus would need to be in an owned home. I am such a fun guy and I would love to share my next adventure with you! Grab the compass and binoculars so we can go explore! Fill out an application today. I come to you neutered, vaccinated, and micro-chipped with an adoption fee of $450. *Due to the high volume of applications we are receiving lately, please allow the Pixie staff 24 hours to process your application.